Ceiling accents & ceiling medallions with a non-elliptical design (squares, diamonds, rectangles, etc.). Ceiling Medallion Length: 8-5/8 in. 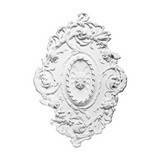 Ceiling Medallion Overall Width: 8-5/8 in. Ceiling Medallion Length: 19-5/16 in. 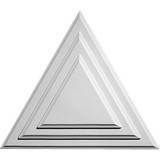 Ceiling Medallion Overall Width: 19-5/16 in. Ceiling Medallion Length: 20-5/8 in. 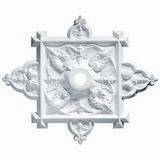 Ceiling Medallion Overall Width: 17 in. 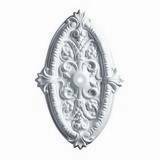 Ceiling Medallion Length: 23-3/4 in. 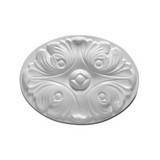 Ceiling Medallion Overall Width: 12-1/4 in. 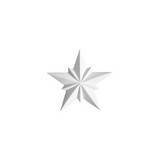 Ceiling Medallion Projection: 1-3/4 in. Ceiling Medallion Length: 24 in. 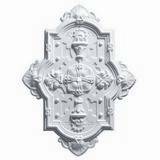 Ceiling Medallion Overall Width: 24 in. Ceiling Medallion Projection: 2-1/4 in. Ceiling Medallion Length: 24-7/8 in. 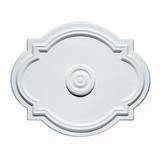 Ceiling Medallion Overall Width: 15-5/8 in. Ceiling Medallion Length: 26-7/8 in. 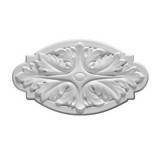 Ceiling Medallion Overall Width: 17-1/4 in. 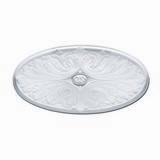 Ceiling Medallion Length: 30-3/8 in. Ceiling Medallion Overall Width: 21 in. 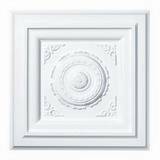 Ceiling Medallion Overall Width: 20-5/8 in. 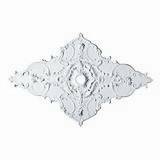 Ceiling Medallion Length: 37-3/8 in. 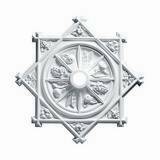 Ceiling Medallion Overall Width: 45 in. Ceiling Medallion Projection: 3-1/16 in. 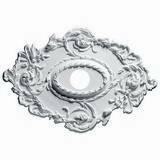 Ceiling Medallion Length: 38-1/8 in. 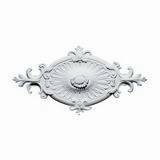 Ceiling Medallion Overall Width: 38-1/8 in. Ceiling Medallion Overall Width: 28-7/8 in. Ceiling Medallion Projection: 1-13/16 in.